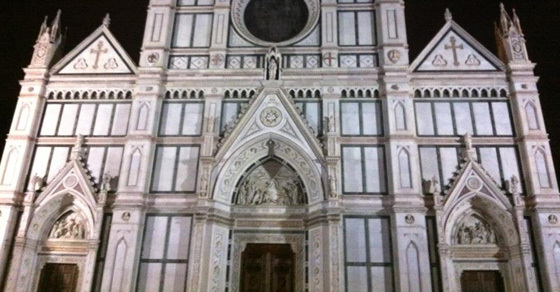 I started working in SEO in October 2006 in an agency in Florence. Actually I was hired as a Web Copywriter: indeed previously I attended successfully a Master in Digital Writing and I wrote my Thesis at the University in Italy (Sciences of Communication) on the Web Writing and how the Internet would change the language, the culture, the way we think and thus… the world! Anyway I stayed for 9 months in my first web agency ad then I tried to explore briefly the freelance lifestyle just before finding a great opportunity to work with a famous Italian Online Marketer. So I decided to give web agencies another try. “I'm an Italian SEO & Online Marketing Consultant freelancer.